The square root of two is another addition to Bruce’s math series. 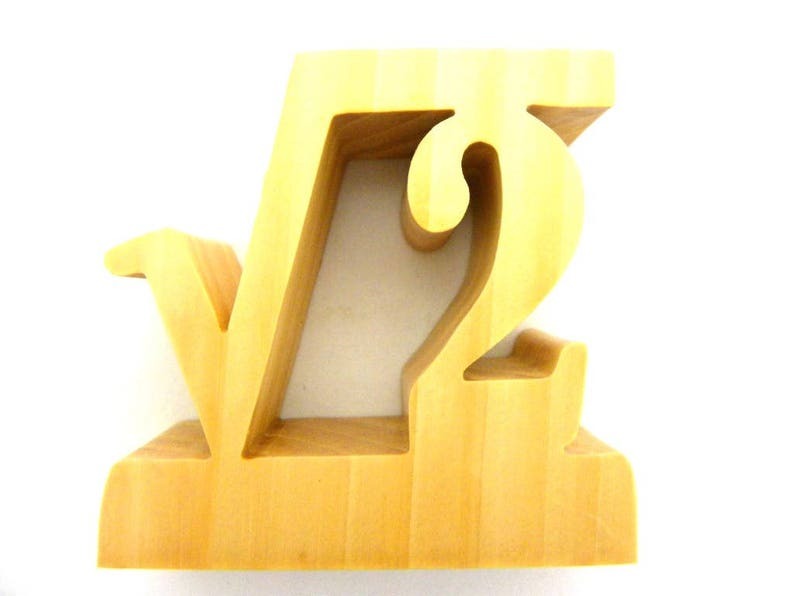 The square root of 2 makes a great mathematician gift, teacher gift, algebra teacher gift, engineer gift or a gift for any math lover. Can be displayed on a tabletop of add a hook and hang on a wall.